Lee Dental always appreciates feedback from our valued patients. To date, we’re thrilled to have collected 33 reviews with an average rating of 4.91 out of 5 stars. 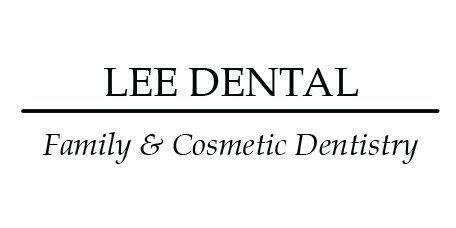 Please read what others are saying about Lee Dental below, and as always, we would love to collect your feedback. Great job, great team! Very pleased..
Staff very friendly, I feel very comfortable having Dr. Lee and his team attend to my dental needs. I have been to so many dentist I can't remember how man. With Lee Dental I believe I have found the best. From the brite smiling faces you see when you first walk in to the dental assistants in the exam room, to the doctor. They are all some of the most friendly and professional staff I have met. Best of all, no pain! The staff is always exceptionally friendly. Dr. Lee is personable and a great dentist. He always explains everything and is accommodating. I’ve been going to Lee Dental for nearly 16 years. I don’t ever want to go to another dentist other than Dr. Lee. First class Dentist and Person. His staff is incredibly nice and most important they are fun. Best dentist office ever. My daughter had her wisdom teeth removed and Dr. Lee was great with her and with me!